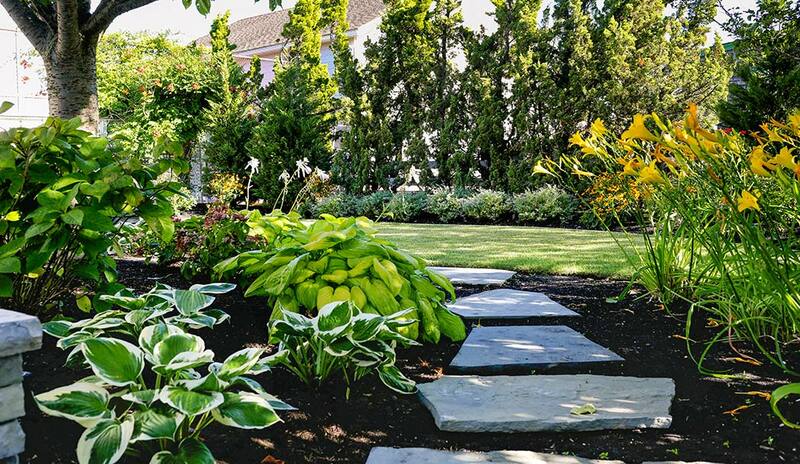 Bay Avenue Plant Company is the premier provider of outdoor design and landscaping services on Long Beach Island. We service our clients with unparalleled creativity and professionalism, transforming the exterior of homes into elegant and inviting outdoor spaces. Local knowledge, artistry, and sustainable land use have made us the first choice for customers who desire licensed landscape architects and master craftsmen to design, build and maintain their outdoor environments. 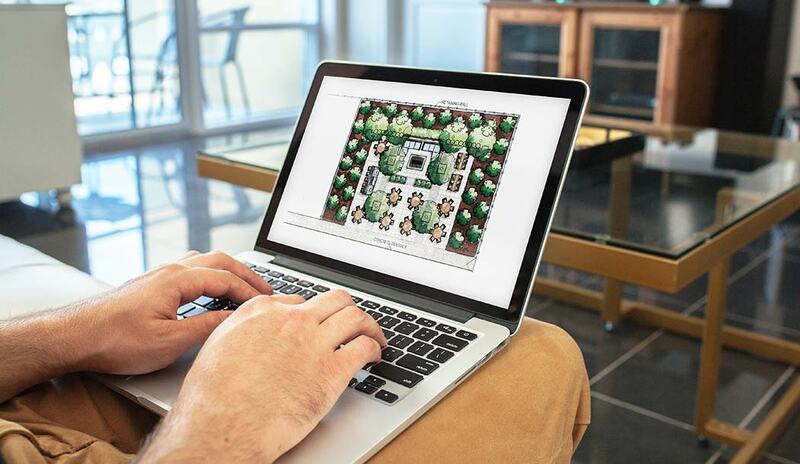 Achieve a balance between the natural and built environments with our premier landscape architecture & design services. We provide the technical knowledge & expert opinion to complete your dream outdoor design project. The future success of your project begins and is determined the day you choose who to work with. Our experienced design team can help you transform the outside of your home into an interactive and inviting living space, perfect for entertaining guests and enjoying with your family. 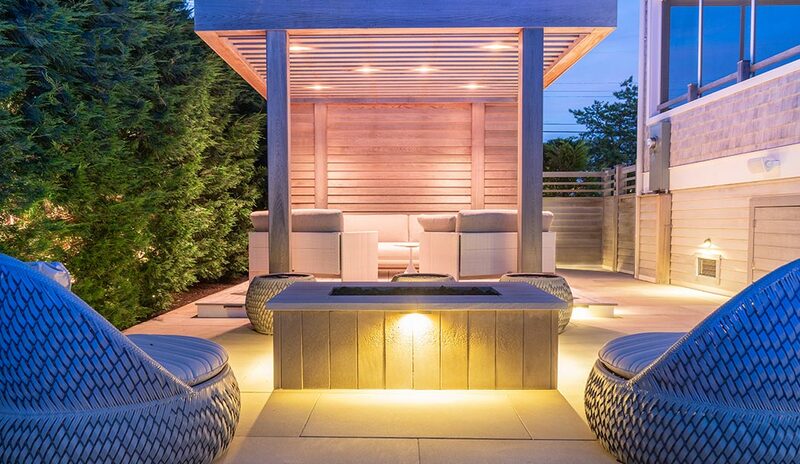 We believe in creating outdoor living areas that act as extensions of your home’s interior, allowing you to seamlessly transition from indoor to outdoor environments. 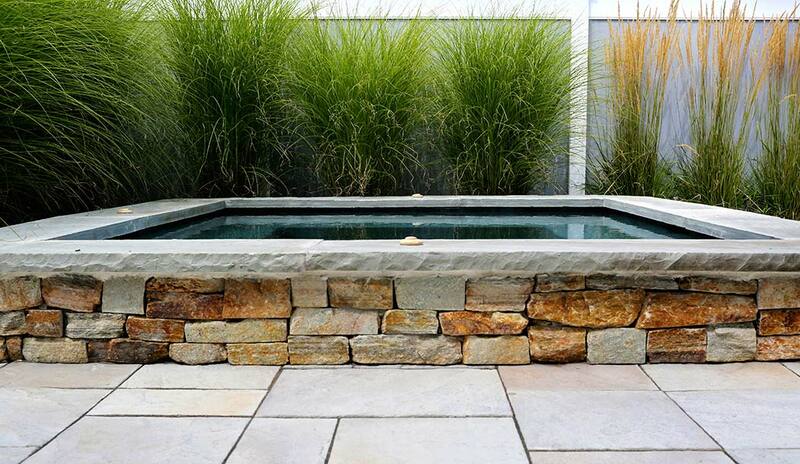 Transform your outdoor space into your own private oasis by adding a pool, spa, or water feature. 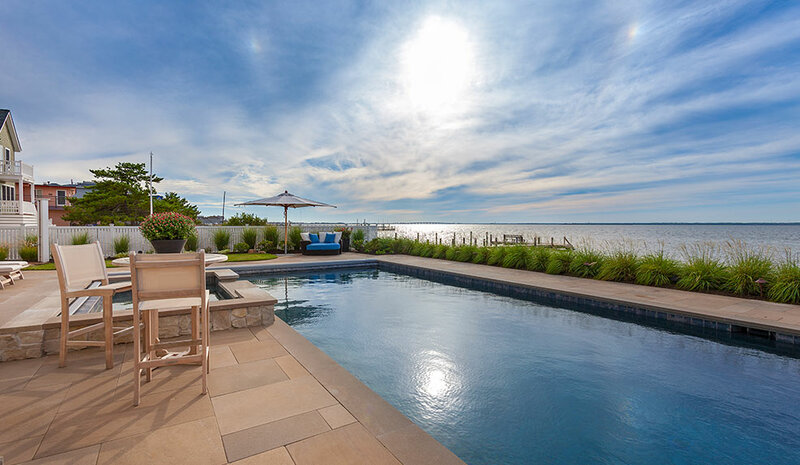 Our expert designers have decades of experience planning and designing pools and spas on Long Beach Island. The impact of adding a luxury pool or spa to your home cannot be overstated. Pools and spas allow you to enjoy more time with your family, create an opportunity for improved fitness, and can rejuvenate your body and mind. The Elegance of Stone Stone is an integral part of an eye pleasing and functional landscape. Our licensed masons create hardscapes that add beauty, stability, and value to homes on Long Beach Island. Our designers match your hardscaping design to your home’s architectural style to create a beautiful and cohesive outdoor space. We choose from a variety of natural materials to create the perfect design for your home. Outdoor lighting adds an unmatched ambience to your home, bringing warmth and life to your outdoor living space after the sun sets into the horizon. Our master outdoor designers blend artistry with sophisticated electrical engineering to bring your home to life after dark. Whether we are creating a subtle glow to guide your way, or casting a delicate moonlight to illuminate your Bayfront dock, our outdoor lighting specialists will transform your home into a magical nighttime environment for enjoying and entertaining. Rich and healthy plants, trees, and flowers are the cornerstone of a beautiful outdoor living environment. For over 25 years, we have specialized in designing and planting outdoor vegetation for our customers on Long Beach Island. Our experienced landscaping and gardening professionals will create and maintain a beautiful and lasting outdoor landscape for your home. 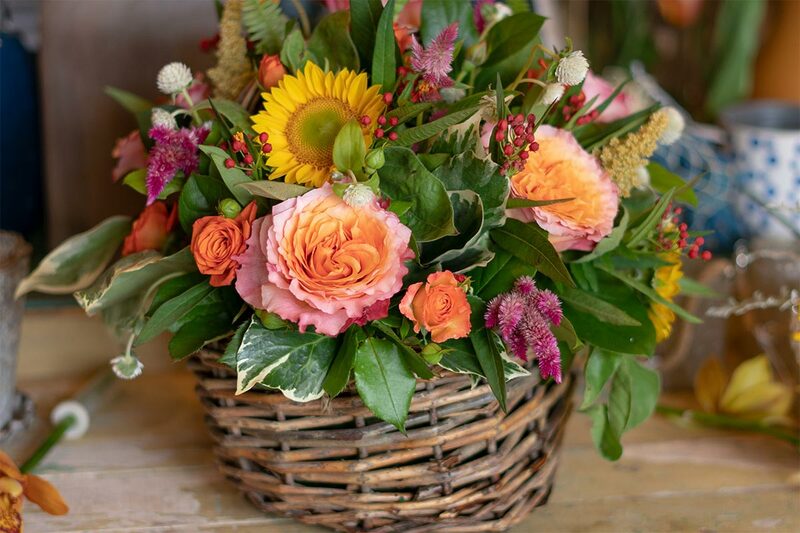 As Long Beach Island’s premier florist, we offer a premium selection of cut flowers and flower arrangements. 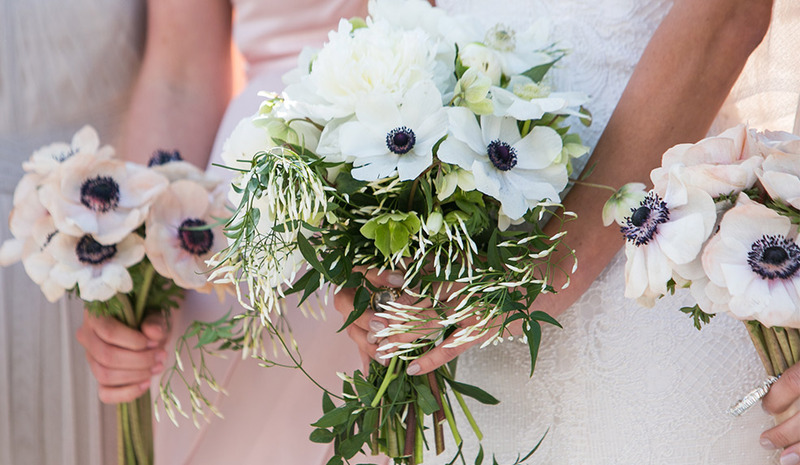 Our full-service floral designer also provides breathtaking arrangements for weddings, ceremonies, and other events. 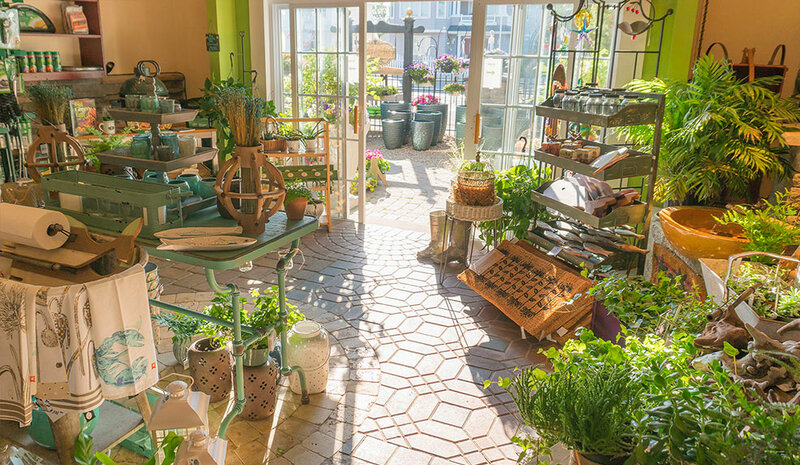 Visit our floral shop in our Surf City retail boutique and our floral design studio on Bay Avenue in Manahawkin. Spend more time enjoying your home’s outdoor environment and less time cleaning and maintaining it. 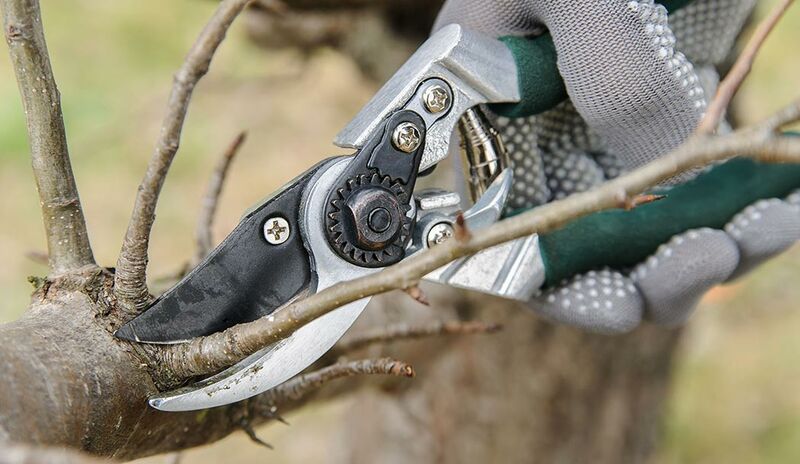 Our friendly and professional landscape maintenance team will keep your property looking elegant and inviting with regularly scheduled property maintenance services. 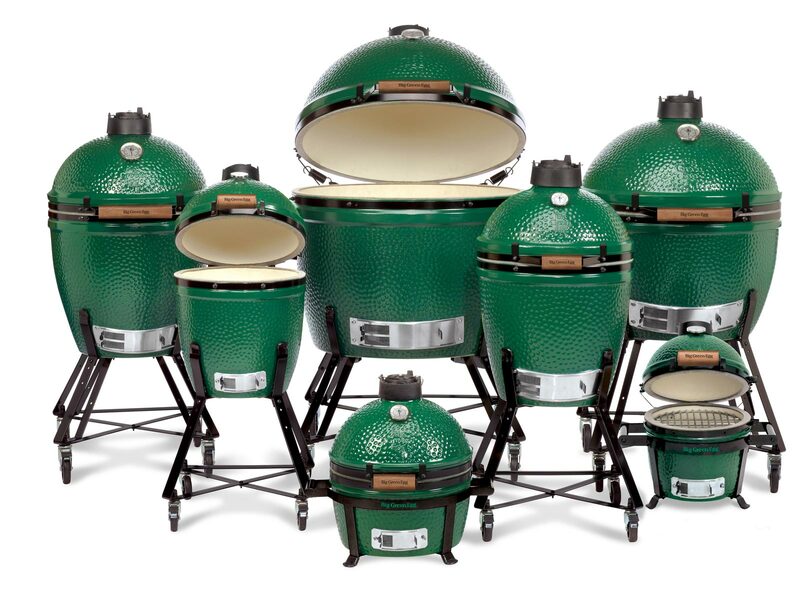 Come visit our outdoor design retail boutique, located at our offices in Surf City. Our retail store is filled with annuals, pottery, statuary, water features, gardening supplies for your landscape, along with garden gifts. 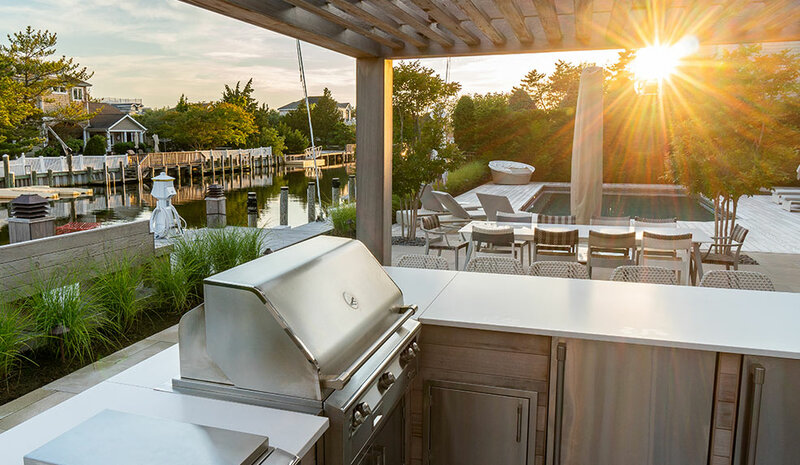 We are also proud to be Long Beach Island’s retail center for high-end outdoor furniture and outdoor appliances from the top brands.